These are just the perfect gift for the people who have everything! 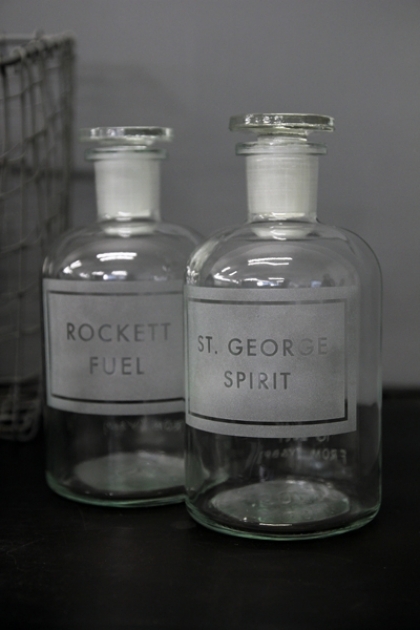 The Personalised Hand-Etched Apothecary Bottle comes with a glass stopper and feature whatever you'd like to say on the front. 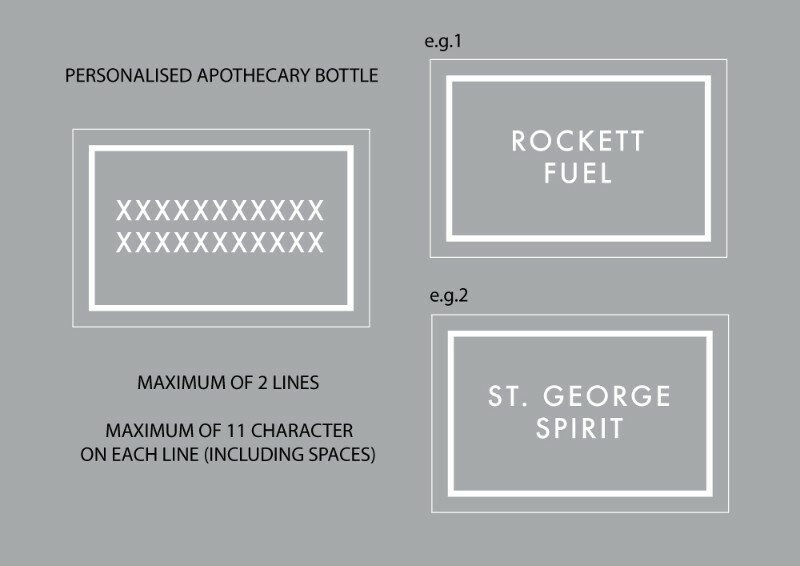 Fill with whatever tipple you fancy or just give empty for display. Available in two sizes; the Personalised Hand-Etched Apothecary Bottle bottles are available in 500ml (H: 17.5cm)or 1 litre (H: 21.5cm). This item is bespokely made just for you & therefore will take 7-14 days to be delivered.